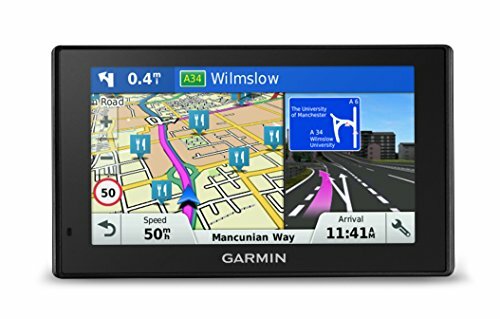 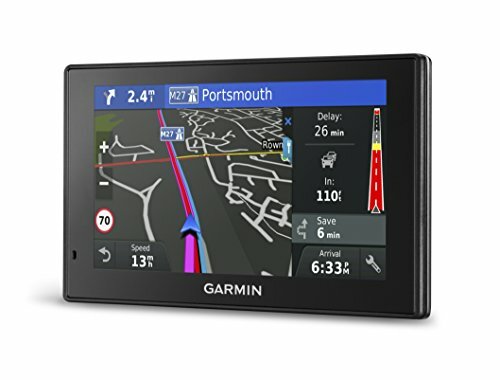 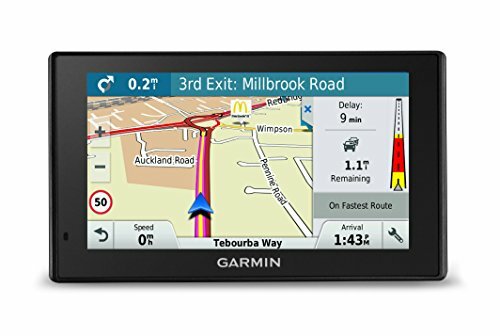 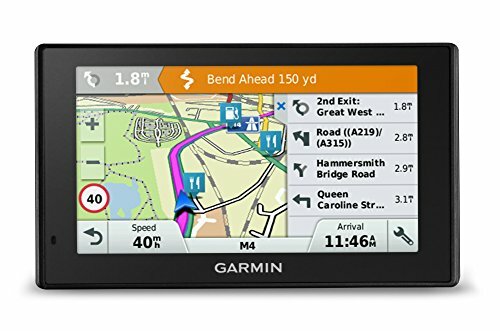 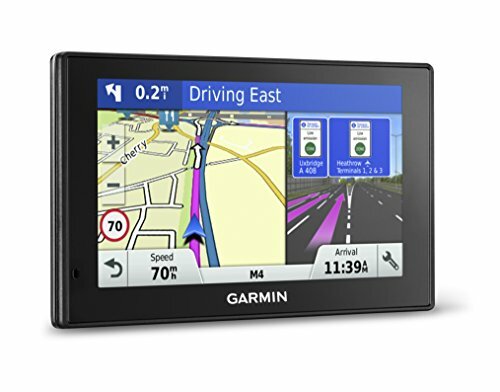 Lane Assist, Junction View and Garmin real directions provides detailed guidance.Physical dimensions-14.0 x 8.4 x 1.8 cm.Display size-11.1 x 6.3 cm,5.0 inch diag 12.7 cm. 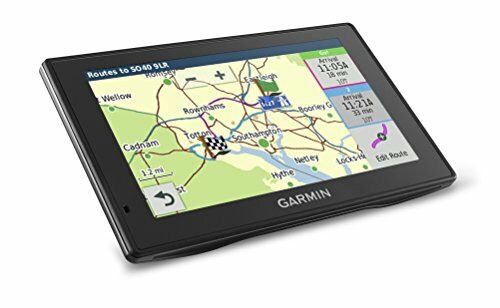 Garmin DriveSmart 50LMT-D with full European maps is a GPS system with many features that create a luxury driving experience. 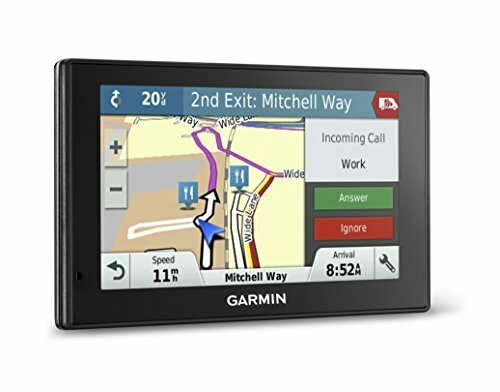 It acts as a digital tour guide by offering voice-activated navigation, spoken driving directions, real-time traffic reports, and safety alerts. 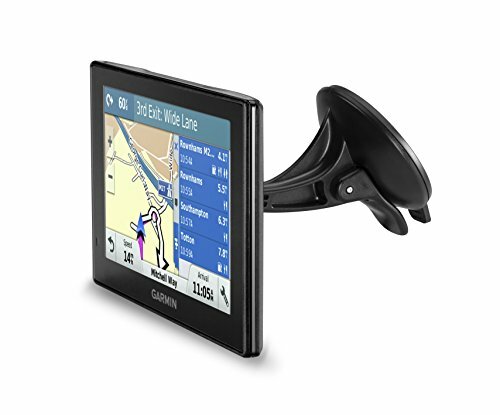 The GPS system can be connected to a Smartphone for hands-free phone calls plus more.